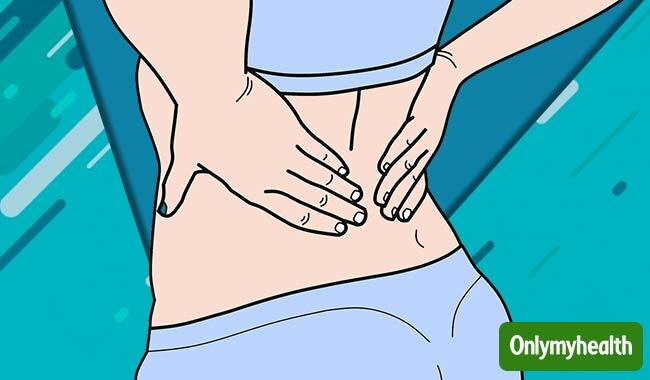 With the kind of lifestyle that modern life has thrust upon us, back aches and pains are as commonplace as shopping malls in our cities. Some simple steps can go a long way in keeping our lives free from any type of back problems. One of the biggest banes of our lives today is the sedentary lifestyle that we proudly espouse. This, in turn means that we don’t get enough exercise and as a result many of us become overweight. This is one of the leading reasons of back and spine trouble. Regular exercise can ensure that we keep fit and healthy. It is only when we let our sedentary lifestyle turn us into couch potatoes that the problems begin. So, get off that couch and hit the treadmill. Not only will it ensure that your spine is healthy,” says Dr. Dominik, “but it will also help you lose weight. Another thing to watch out for is how we lift heavy objects. Twisting while lifting any heavy object is a leading cause of damage to the lower back area. So, be very careful and equally watchful about how you lift heavy loads. Bend at the knees, grasp and lift straight up without twisting your waist. Do the same in reverse while placing it down. Researches now are linking smoking and nicotine to back trouble. Scientists have suggested that nicotine blocks the transport of oxygen and other important nutrients to the discs of the spine. Thus, they are much more prone to collapse at a much earlier age than is seen in non-smokers. Posture too plays a very important role in the health of the spine. Avoid slouching, and standing with your knees knocking and head bent downwards. This can put immense strain on the spine. Stand erect with your feet slightly apart. And most importantly, do not ignore a nagging back pain. Visit a doctor immediately. 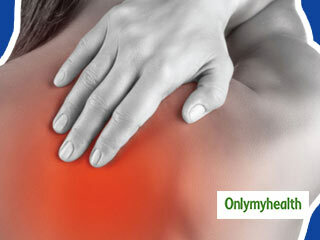 There are several simple and non surgical methods of curing the back pain. 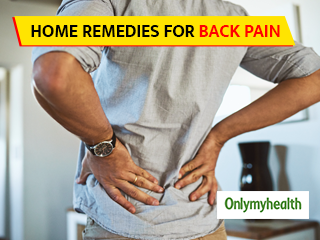 Read more articles on Back Pain. 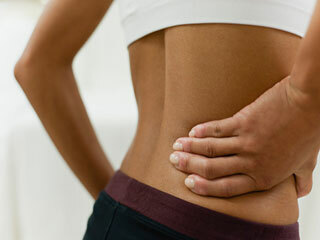 How can we Prevent Back Pain?